Exceptional value meets 54 holes of great golf at Eagle Crest Resort, one of the nation’s most unique golf destinations. Located in the heart of Central Oregon, Eagle Crest enjoys the 300-plus days of annual sunshine the area is known for. 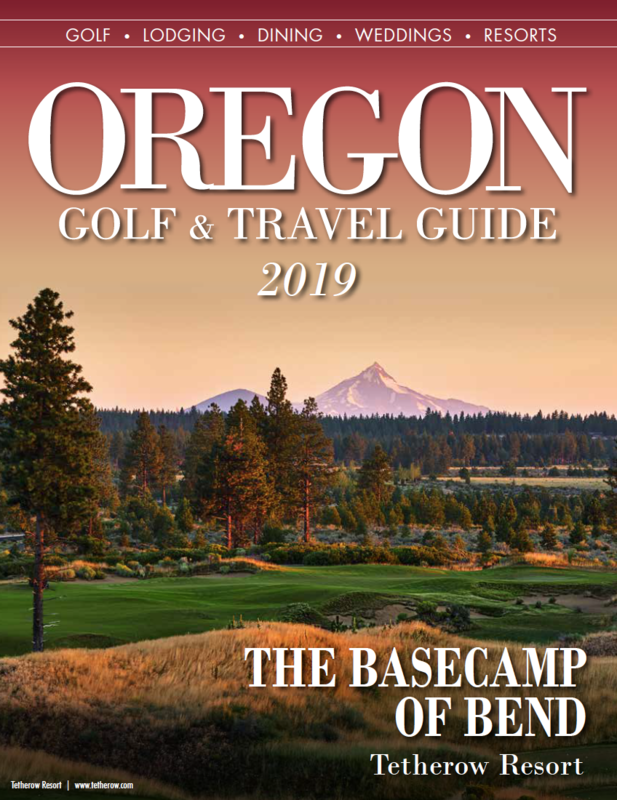 In fact, the exact location within Central Oregon, closer to Redmond, provides Eagle Crest with a drier and warmer climate, resulting in a longer season than most of the region’s other courses. 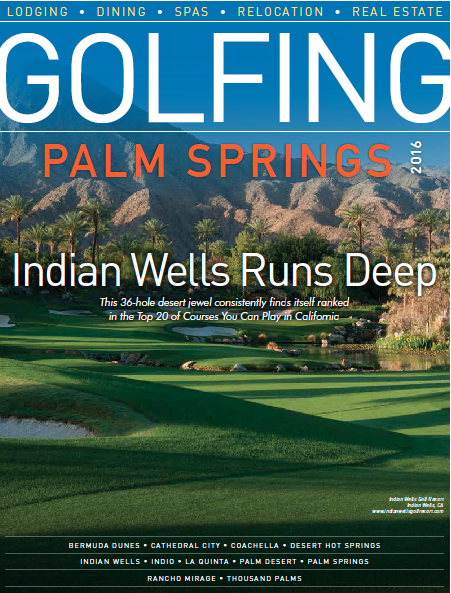 The resort is known for its exceptional value, customer service and the variety of its three 18-hole courses—the par-72 Resort and Ridge layouts, and the appropriately named par-63 Challenge Course. All three courses feature beautiful panoramic views and give golfers of all abilities a fun, challenging experience. When you take to the fairways at Eagle Crest, you’ll be playing on courses recognized as favorites among the region’s top players. Each course was carefully carved out of ancient juniper forest at the foot of the Cascades and features sparkling lakes, beautifully tiered greens and emerald green fairways. Eagle Crest is known for their immaculate landscaping and tournament ready conditions.